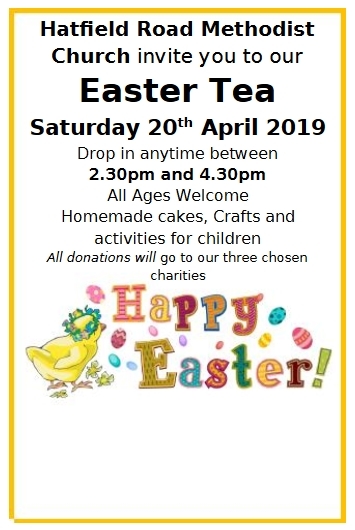 Our Easter Tea will be held on Saturday the 20th April between 2:30pm and 4:30pm. 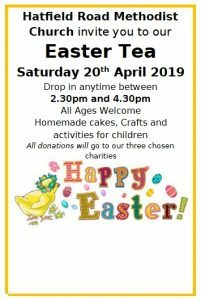 We will have homemade cakes, crafts and activities for the children. Please do drop in anytime during the tea. 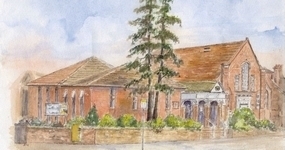 There is no charge for the tea but donations will go to the churches three chosen charities.